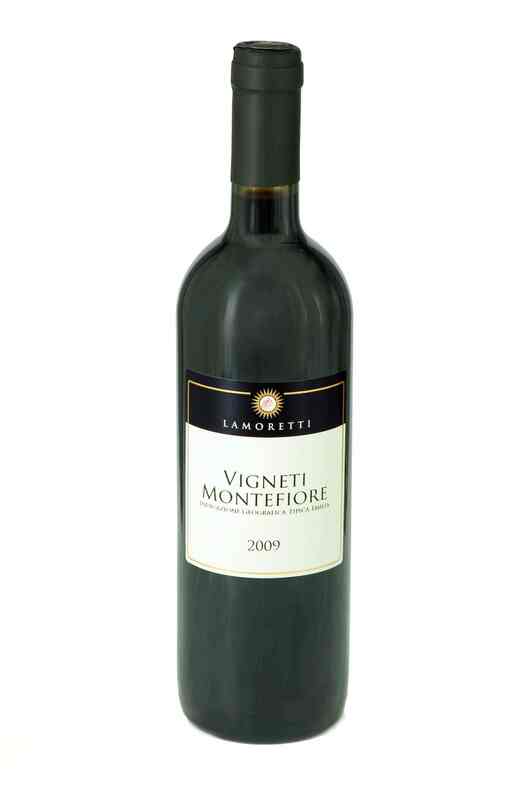 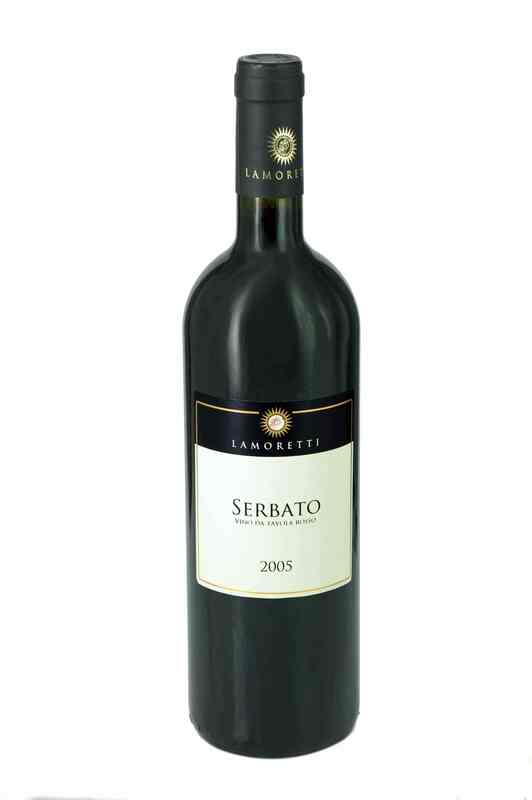 Serving suggestions: Excellent with all fish based dishes, or with vegetable based first courses such as risottos made with pumpkin, asparagus or Swiss chard or white meat main courses. 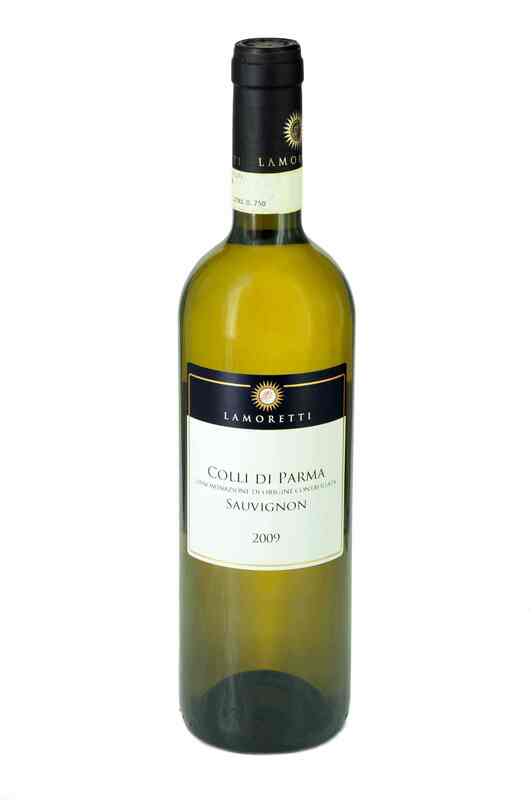 Lamoretti makes the still white Sauvignon wine exclusively with grapes from its own vineyard obtained from different harvestings; transformation takes place in an airless environment to avoid oxidisation. 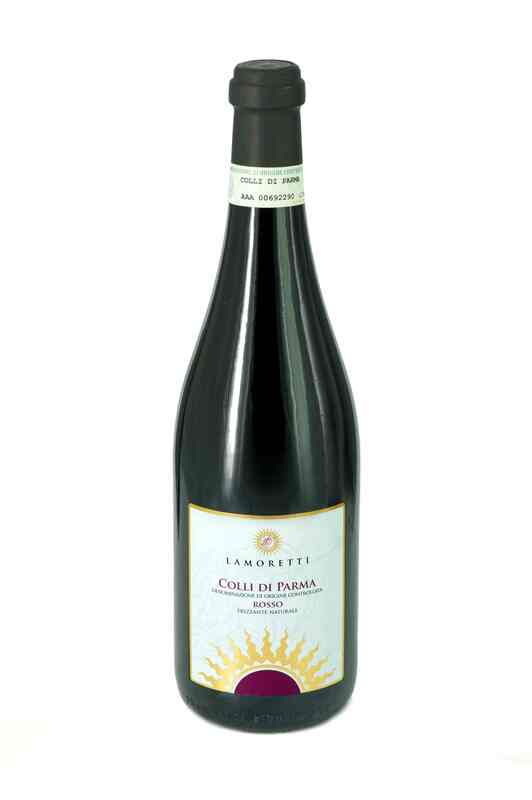 Lengthy contact with the wine lees maximises the different fragrances of this grape variety, which are in harmony with the particular microclimate and soil of the Parma Hills. 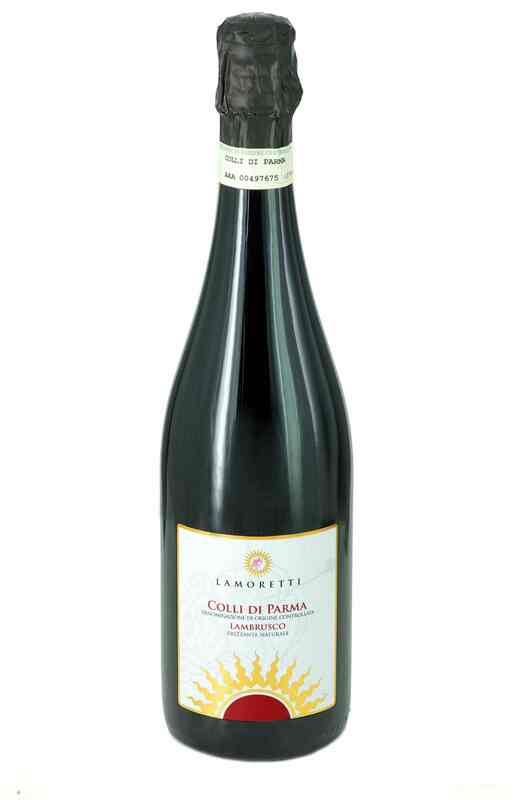 The perfume is both fruity and flowery, and it is a full bodied wine with intense flavour, well balanced with a persistent aftertaste.